Alex Allen's father and his friend say they believe they know who killed the 55-year-old city worker in his Mattapan home. A man was shot multiple times and killed at his home in Boston's Mattapan neighborhood Saturday night, according to Boston police. At 11:15 p.m. police were called to 201 Manchester St. where they found a man suffering from multiple gunshot wounds. The victim, who has been identified by his wife as 55-year-old Alex Allen, was transported to a local hospital where he was pronounced dead. An autopsy will be conducted Monday. Allen's wife, Dola Allen, tells NBC10 Boston that her husband was killed on his birthday. She says her husband was laying on their couch, watching television when someone broke down their front door, shot and killed him. "They should find him and they will find him. Or God will take care of that. I leave it in his hands," Allen's father, Alex Allen Sr., said. "My kids are good kids. They're all good, and I love them." 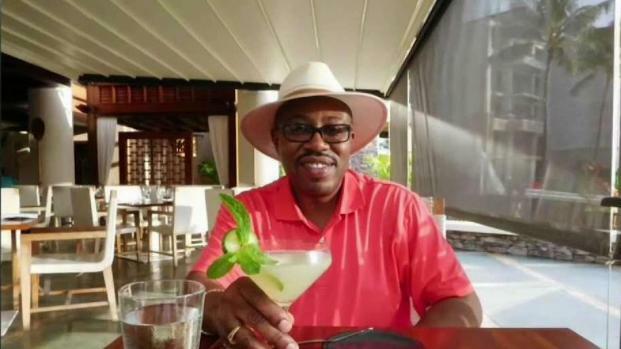 The victim has been identified by his wife as 55-year-old Alex Allen, an employee for Boston's Public Works Department, who was shot inside his city car in December. 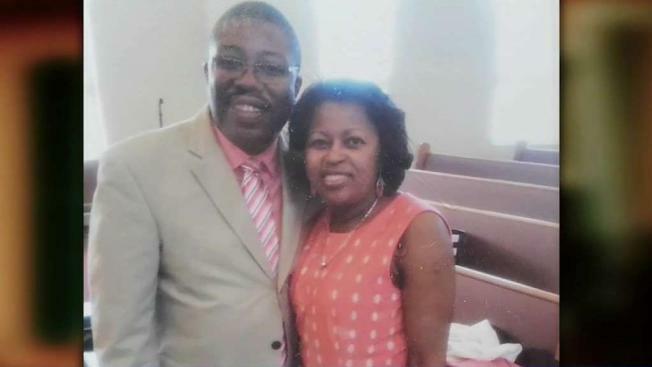 Allen was a supervisor for Boston's Department of Public Works and had been a city employee for more than 20 years, his wife says. His family says this is the third time someone tried to kill him. In December, Dola Allen says her husband was shot inside his public works car on his way to the office. He was only a few blocks from away from his home when the bullets were fired into his car, breaking his leg. That shooting was never solved. A few months before that shooting, Allen's wife tells us the back of their house was shot several times. "He had called me immediately when that happened that day and told me some things just in case they came back and got him before the police did," Allen's friend, Jovan Laset, said. Laset and Allen had been friends since they were little. He says Allen knew his attackers and that they had legal issues. "If a family member did it, whether it be in-laws or whoever it is. They need to speak up," Laset said. "They need to speak up and say, 'you know what? so and so messed up. He shouldn't have done it. We also need to learn how to turn families. If somebody in your family did something wrong, turn him in. turn him in. Because you shouldn't be killing family members." The Allens purchased surveillance cameras following the time that shots were fired at the back of their house. Those cameras were positioned outside their front door when Allen was killed. Dola Allen says police now have the surveillance cameras, but it's unclear if they recorded the person or people involved in this shooting. Police say this is an active investigation and they do not know how many people are involved. “One homicide is too many, Boson Police Commissioner William Gross said. "Last year at this time we were at 32 homicides, this marks the city’s 33rd homicide." Homicide investigators were at Allen's home all day Sunday. Police are looking for witnesses and information regarding the incident and urged people to call 617-343-4470 or 1-800-494-TIPS (8477).